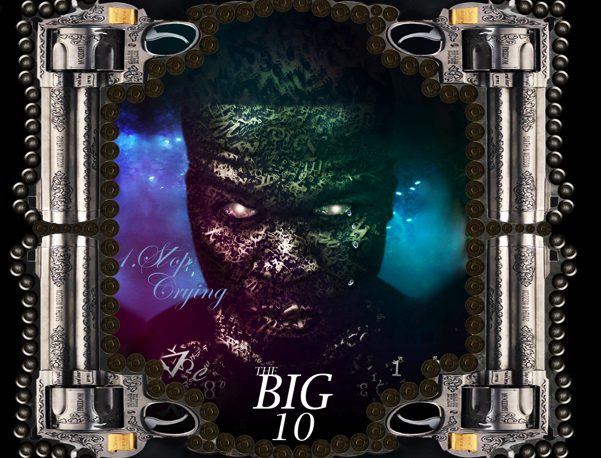 To commemorate the ten-year anniversary of the mixtape that catapulted him into the hearts of the streets and super stardom in 2002, 50 Cent Is The Future, 50 Cent has released a brand new mixtape titled The Big Ten. Never mind that it has only been nine years since his oft-heralded mixtape was released and the fact that the mixtape has more than ten songs. When 50 Cent says it is it is. 50 truly pioneered the mixtape game back in the day making them seem more like albums than a collection of throwaway verses and freestyles. The blueprint that he laid down can be seen mimicked by every single new rap artist coming out right now. It’s almost as if your mixtape now has to be better than your album and that’s all thanks to 50. He was releasing mixtapes at an alarming rate back in the early 2000s with his fellow G-Unit brethren. One of those tapes struck the ear of Eminem and the rest is history. Now, 50’s much more content to sit back and play the businessman than act which you can’t blame because he is a smart man who has made a lot of money in his various business ventures. He no longer can match the hunger and intensity with which he spit his rhymes back in the day which was part of the appeal. I just can’t take him seriously when he’s talking about the same things he was back ten years ago before he owned a Maybach. To me, 50 was never a skilled lyricist and I still think that Get Rich Or Die Tryin is overrated even though all of my friends hail at as some great rap classic. 50 never had much depth to his rhymes and those weaknesses are now amplified at this point in his career. This new mixtape is trying to bring back the old 50 but it’s not possible when you never switch your subject matter your whole career. 50 will always be stuck trying to be a gangsta rapper even when he’s clearly out of that element at this point in his career. That continues to be his biggest downfall. A slew of mixtapes have just been released coinciding with the Halloween Holiday. I thought I would use this post to gather them all together and share my thoughts. I honestly haven’t been able to listen to and download all of them because there is just too much and I don’t have enough time. 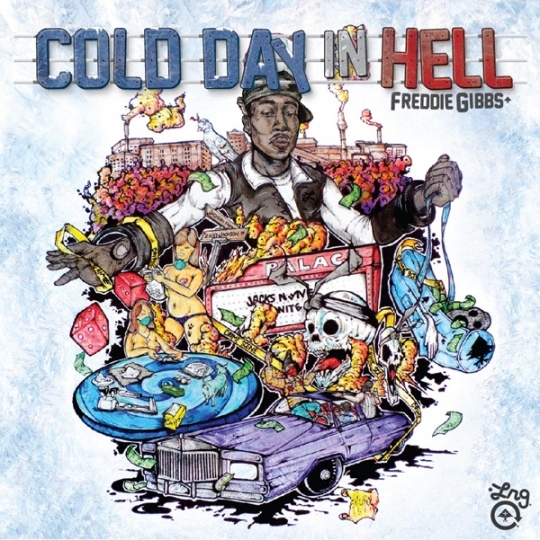 The two standouts are easily Freddie Gibbs Cold Day In Hell and A$AP Rocky LiveLoveA$AP. 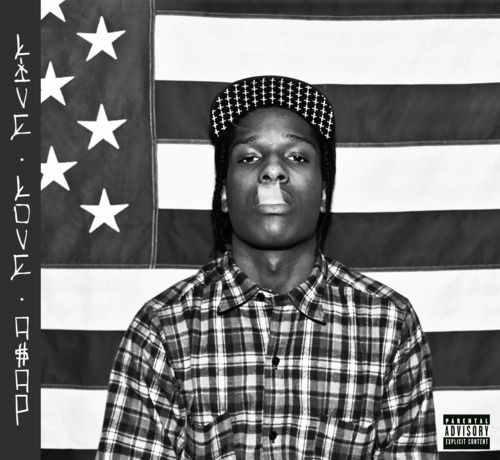 In A$AP’s case it is his first release and he shows strong potential. He travels coast to coast and down south with his sound refusing to be boxed in to a particular sound. It’s great music to just zone out to. Freddie Gibbs brings the heat as expected with his signature double time flow and street anthems mixed in with some slowed down cuts. Been bumping this mixtape from this eccentric up and coming Brooklyn MC. I’m definitely feeling his style as he is unlike any that have come before him. It’s refreshing to find someone who isn’t scared to be who he is and try to uphold an image in this fake, money-driven music industry. It’s all in the name. He knows who he is and doesn’t care if you don’t like it. If you’re intrigued by the album cover art you can download the tape here for free. Here’s the video for his single “Huzzah” filled with ridiculous hoodrat ignorance. I love it.